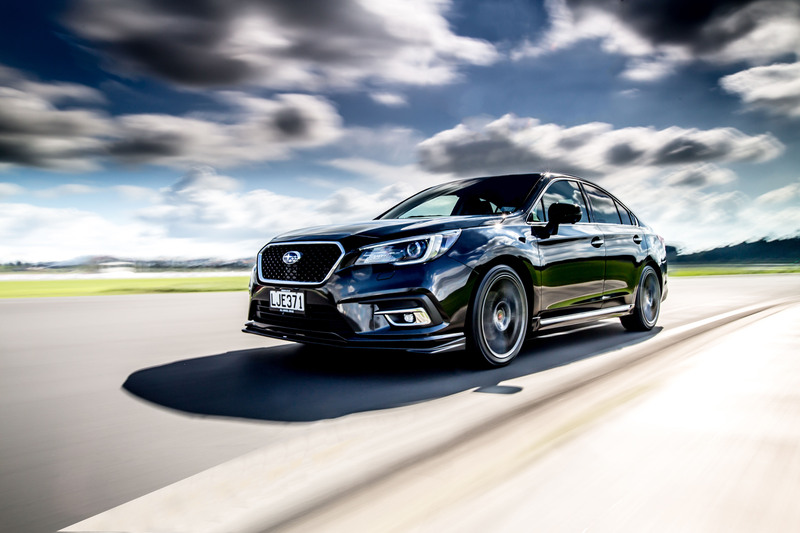 Subaru of New Zealand have provided an opportunity for Legacy 3.6RS drivers to give their already powerful and sophisticated model an extra edge by adding an STI Performance Kit. 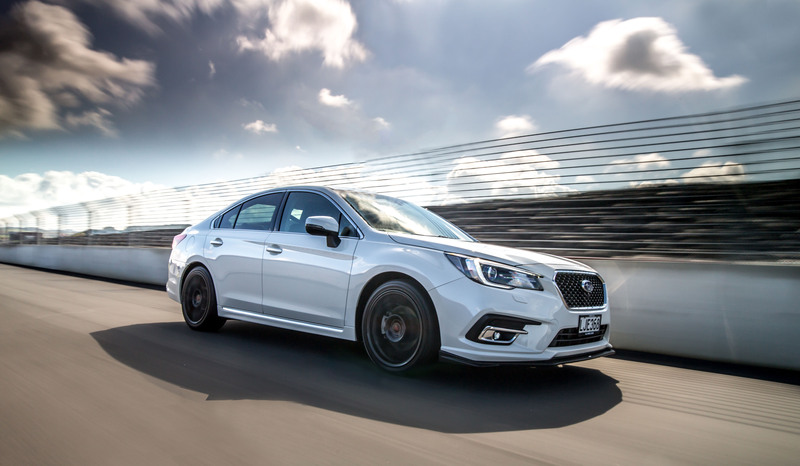 Interactive displays of the Legacy 3.6RS with STI Performance have been installed at two Subaru Authorised Dealerships - Winger Greenlane, in Auckland, and Farmer Auto Village, in Tauranga. 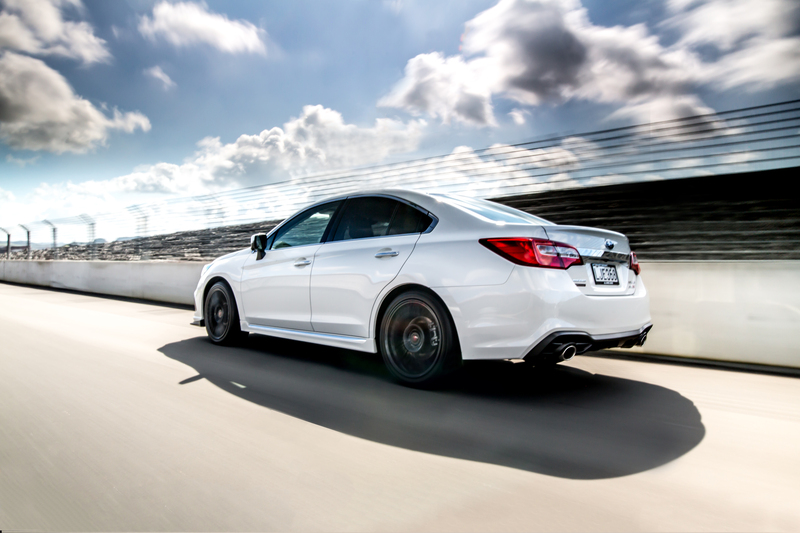 Both displays have a touchscreen display that allows customers to compare the additional STI features with the standard Legacy 3.6RS features; read the STI story, and watch the Legacy 3.6RS with STI Performance in action. 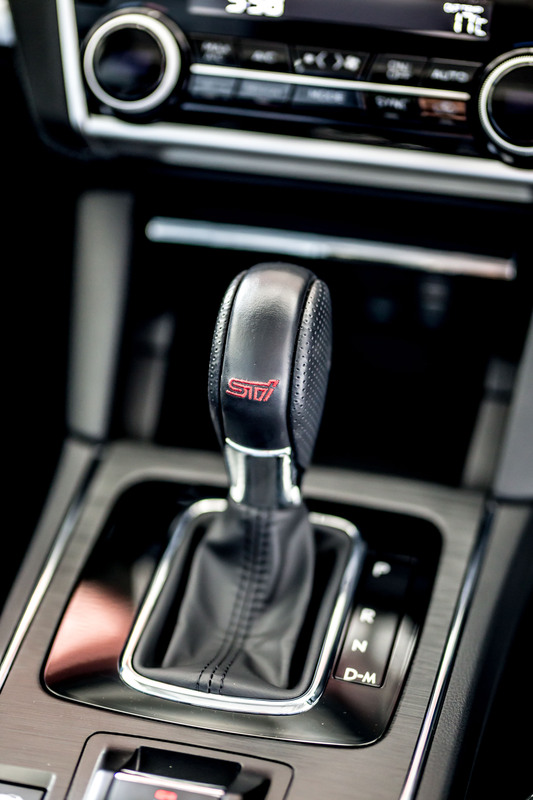 Auckland and Tauranga customers will also have the opportunity to view the performance model in the flesh and take it for a test drive. Subaru of New Zealand Marketing Manager Daile Stephens is excited about the new Subaru offering. 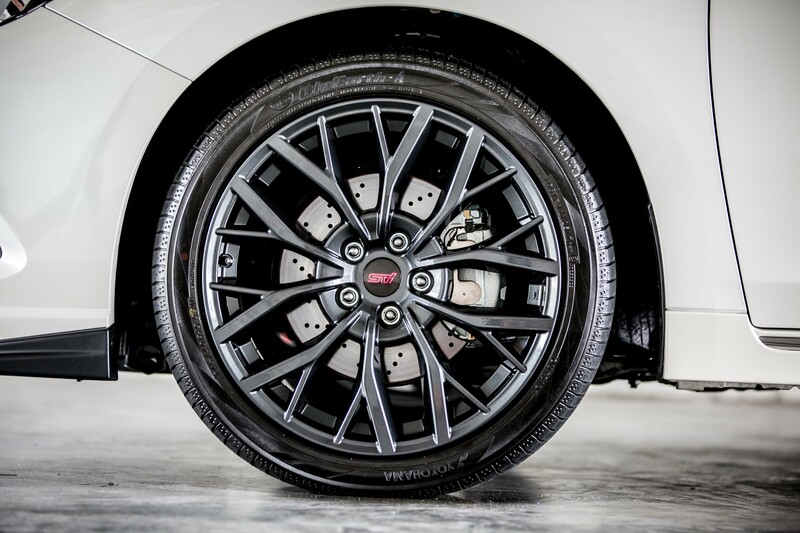 "The STI display will rotate through relevant Subaru Authorised Dealerships nationwide, as stock and sales permit, given the unique nature of this special vehicle," Mrs Stephen continues. 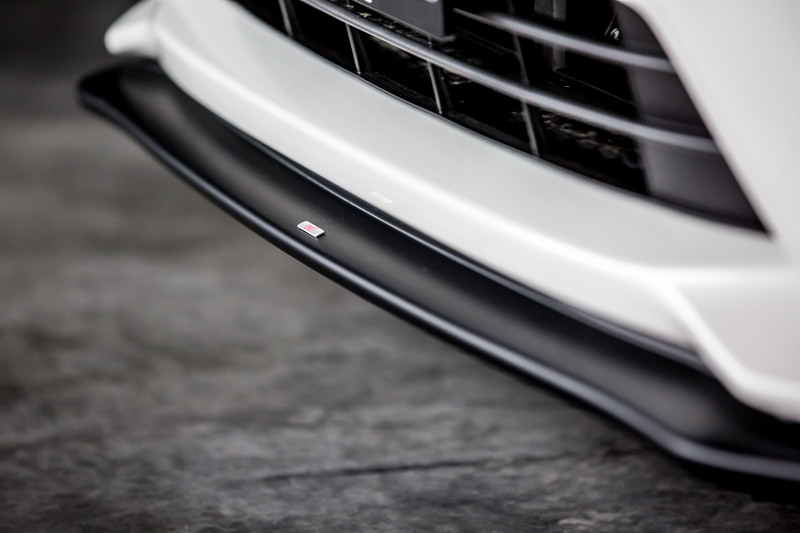 as new at the same time as having the STI Performance Kit added. 1. Vehicle testing and development is carried out in New Zealand under controlled conditions. 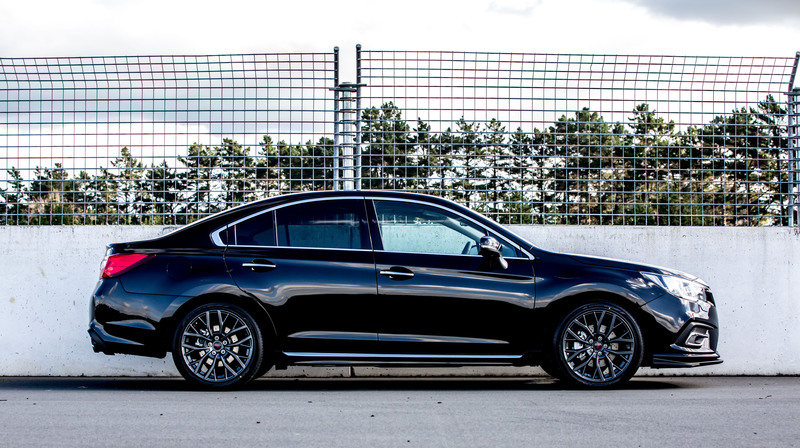 Find out more by visiting one of our Subaru Authorised Dealers, or at www.subaru.co.nz/legacy-sti-performance.